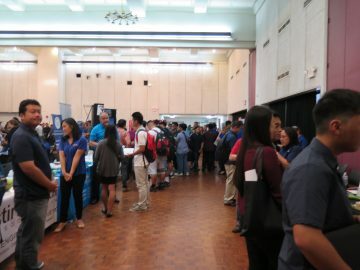 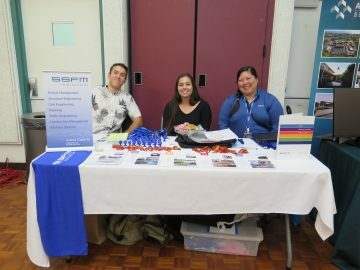 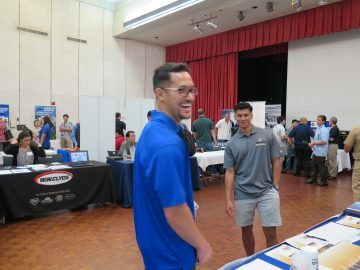 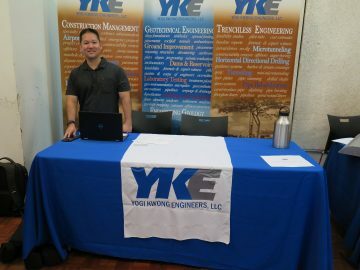 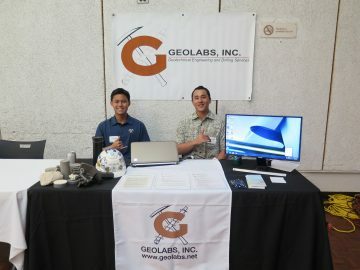 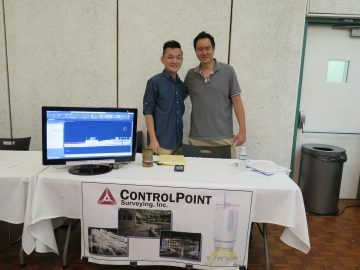 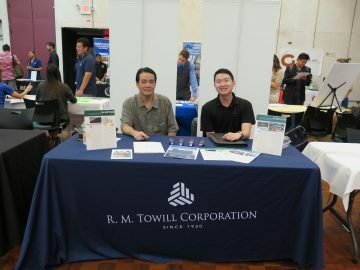 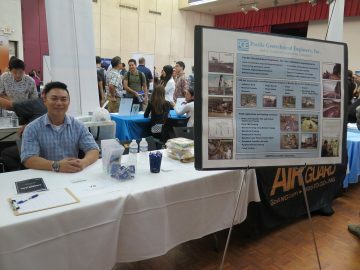 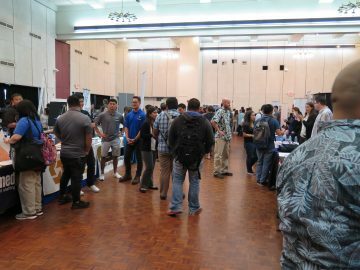 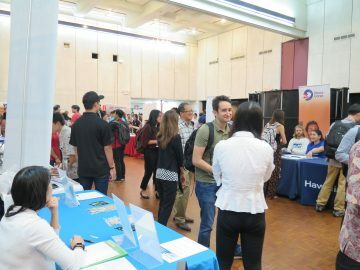 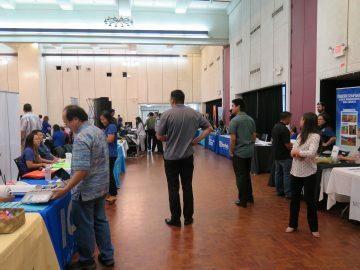 The University of Hawaii (UH) College of Engineering (COE) Career Fair – Spring 2017 was held on February 21st at the Campus Center. 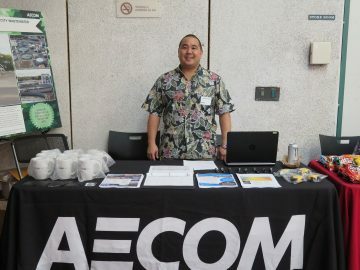 This HAPI’s second time at at the UH COE Career Fair. 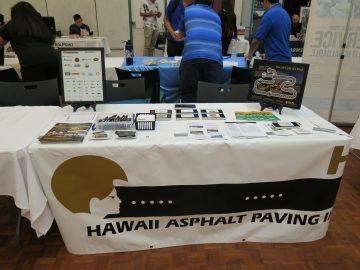 Our focus was letting students know about the engineering careers in the asphalt industry. 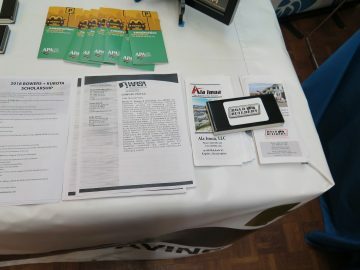 Flyers from several of our member companies were also made available and we directed students visiting us to the tables of member companies. 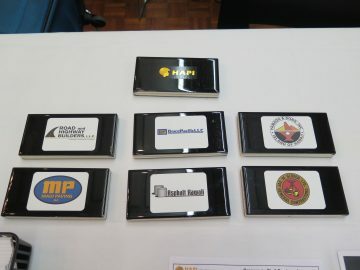 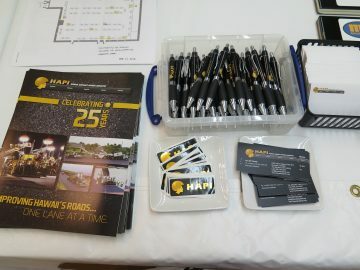 The students also learned about HAPI and how we can be a future resource for them in their careers. 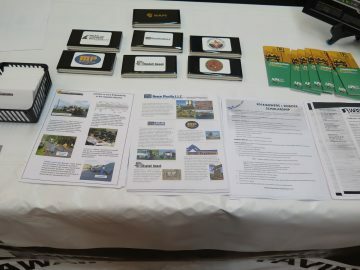 Our Life Cycle of a Road Exhibit caught the eye of several people which provided us with the opportunities to describe our industry. 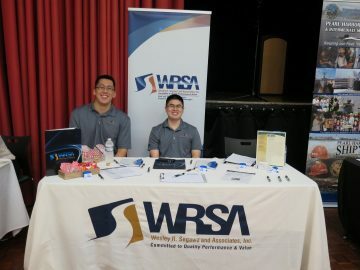 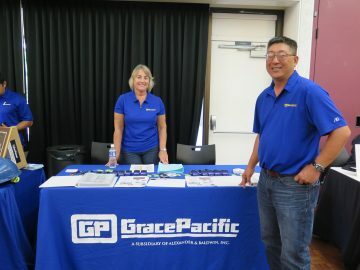 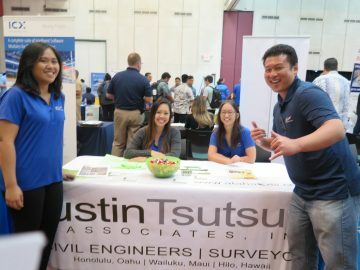 – Austin, Tsutsumi and Associates, Inc.
– Pacific Geotechnical Engineers, Inc.
– Wesley R. Segawa & Associates, Inc.
HAPI plans on setting up a table at the next career day in Fall 2018.